Savvy Mode: Chanel Prices in 1995, Ouch!!! 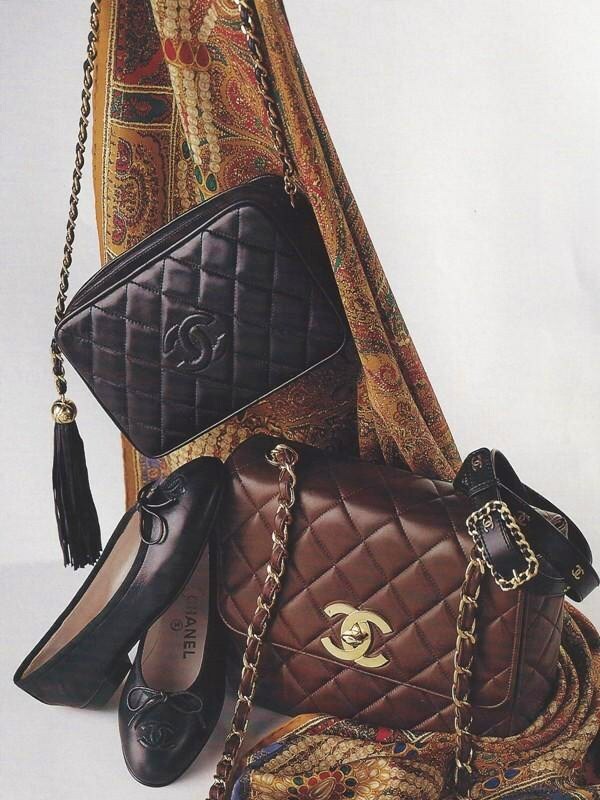 Chanel Prices in 1995, Ouch!!! While cleaning up old books, I found an Neiman Marcus Christmas Book from 1995 among the pile. In there, I found a page with Chanel pieces which had me take a second look. I totally forgot how much I paid for my ballet shoes and camera bag until this moment. Nowadays a decent size Chanel leather bag will around $3000 and up. A pair of ballerina shoes will cost around $600. Man, if that black camera bag was still available at that price I would be buying it.